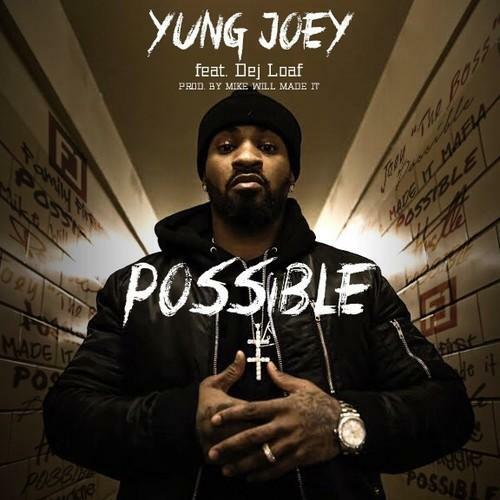 Anything's "Possible" for Yung Joey. Fans of Mike WiLL's new Ransom tape are undoubtedly familiar with "Possible" at this point. A trunk-banging collaboration between Yung Joey & DeJ Loaf, the record may have been overshadowed by the various big names that surrounded it, but upon further listening, it's definitely among the standouts. Getting the official single treatment from Yung Joey (who hasn't had a solo song on these pages in almost two years), the track gets a second chance at acclaim for those who slept on it. Check out "Possible" and let us know if you're a fan. Meanwhile, you can download Ransom now.